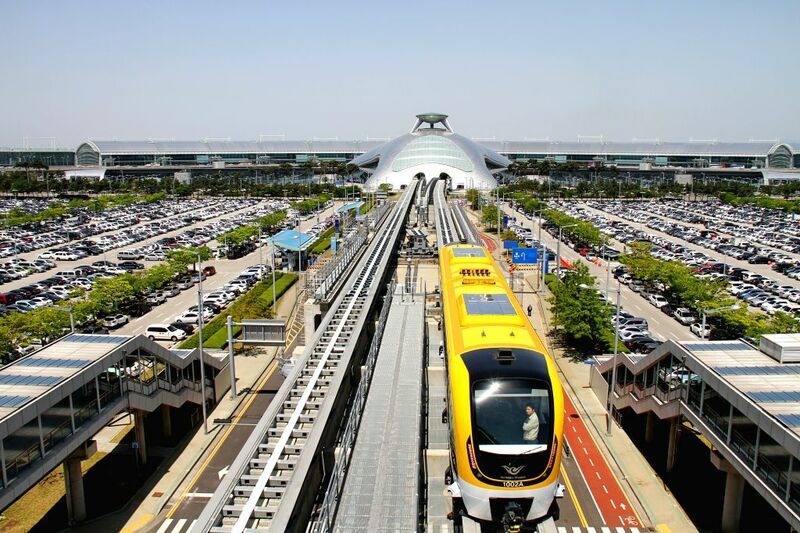 INCHEON, May 15, 2014 - South Korea's first urban maglev train is seen in Incheon, South Korea, May 14, 2014. South Korea on Wednesday unveiled its first ever domestically-developed urban maglev train and planned to start the passenger service in mid-July. 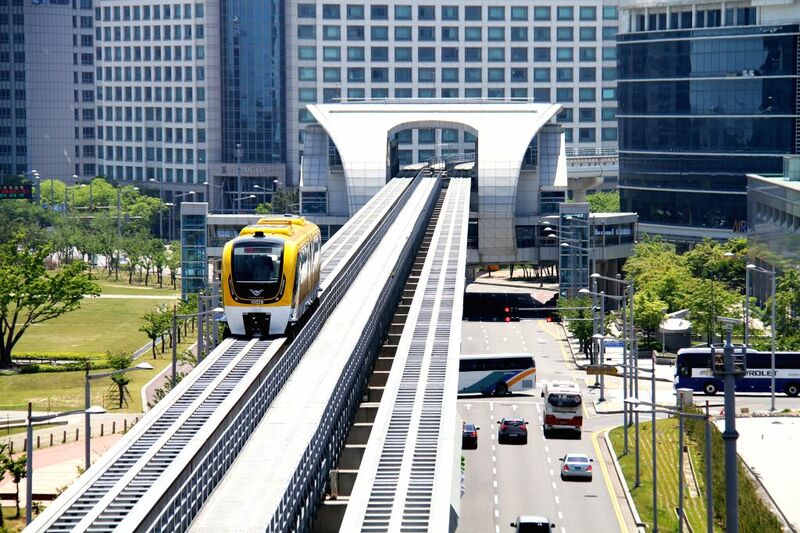 The urban maglev train, with a maximum speed of 111 kilometers per hour, runs from Incheon international airport to Yongyu at a route length of 6.1 kilometers.